Delicious mouth watering cream flavour Slurpy range which will leave you craving more and more after every vape! Exclusive UK Distributor For Slurpy Cream. American Cream -The Creamy smooth vaping that dreams are made of. 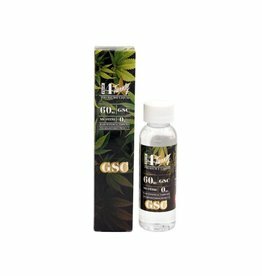 Enjoy our rich, dense vapor infused with the unforgettable flavor of fresh, pure cream. Bourbon Cream - A perfect marriage of rich delicious cream and smooth bourbon. Custard Cream - Custard with a hint of vanilla cream with chunks of sweet biscuit. It is perfect next to a cup of tea. Pink Cream - A satisfying light snack with hints of sugar, browned flour and mild fruity notes. Exclusive UK Distributor For Slurpy Cream. 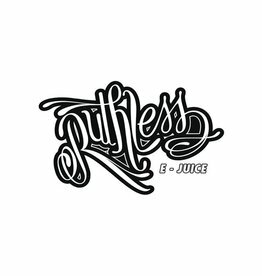 The Ruthless Premium E-Juice Collection has been designed with the highest quality ingredients to provide your taste buds with a delicious and unforgettable experience. Authorised Distributor of Ruthless E-liquid. Sign up to view trade pricing. 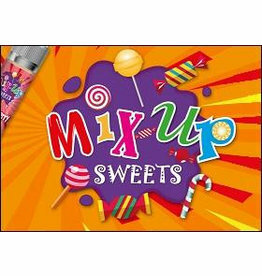 Mix Up Sweets flavours are a 'throwback' to our younger days with the taste of all our favourite sweets in these E-Juices. Authorised Distributor of Mix Up Sweets E-liquid. Sign up to view trade pricing. G.S.C. Reminiscent of a mint chocolate cookie, no other cultivar stands up to this strain’s unique flavour! 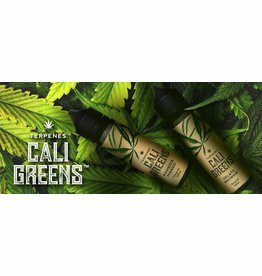 Authorised Distributor of Prop 4Twenty E-liquid. Sign up to view trade pricing. Savor every drop of these wonderful Fantastic Mix Series. If you need something to lift your mood, this is the juice you need! Authorised Distributor of Fantastic Mix Series E-liquid. Sign up to view trade pricing. 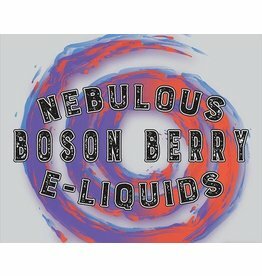 Nebulous E-liquid 60ml E-liquid. Simply Vaping's Finest! Est. 2015. 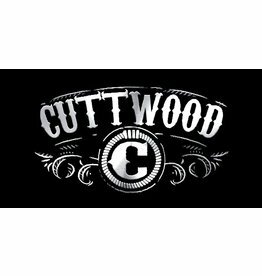 Authorised Distributor of Nebulous E-liquid. Sign up to view trade pricing.